Veloce ® cycling and bike rental company : Cycling in Italy: carbon road bike rental service provided by one of Veloce headquarters of Tuscany. Cycling in Italy: carbon road bike rental service provided by one of Veloce headquarters of Tuscany. 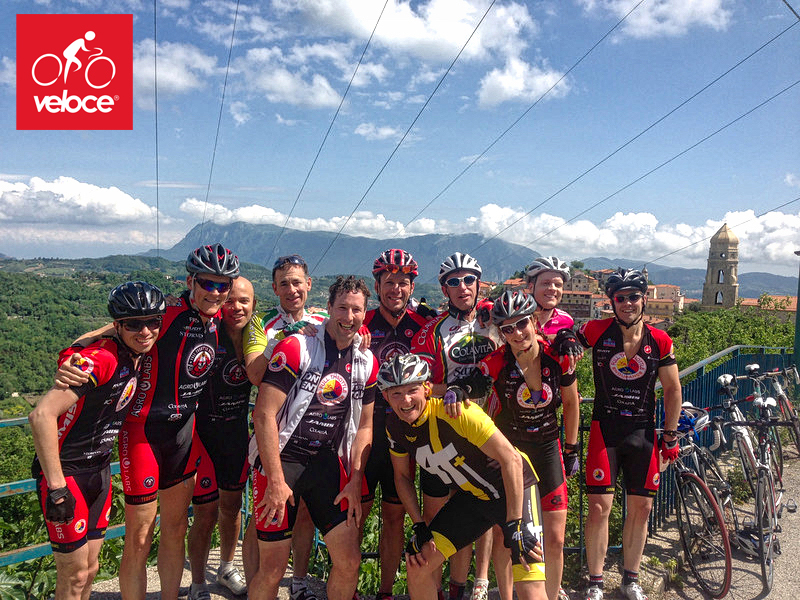 Cycling in Italy with Veloce, the new faster bike rental. In this picture cyclists enjoy self vacation in Italy using our full carbon road bike rental services, provided by one of Veloce headquarters of Tuscany region.